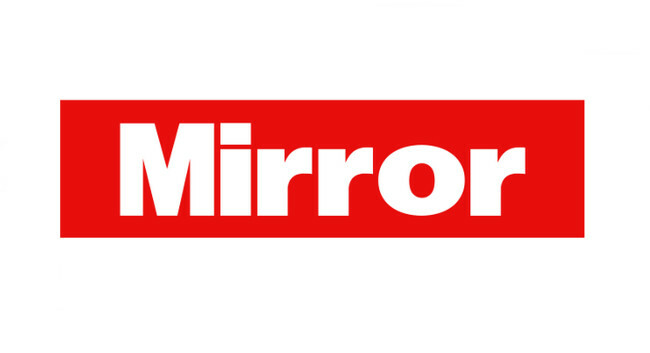 The Mirror Online’s Sophie Curtis has returned to her role as technology and science editor after being on maternity leave. Shivali Best was acting technology and science editor in Sophie’s absence, and is now deputy technology and science editor. Sophie can be found tweeting @scurtsy and Shivali @shivalibest.